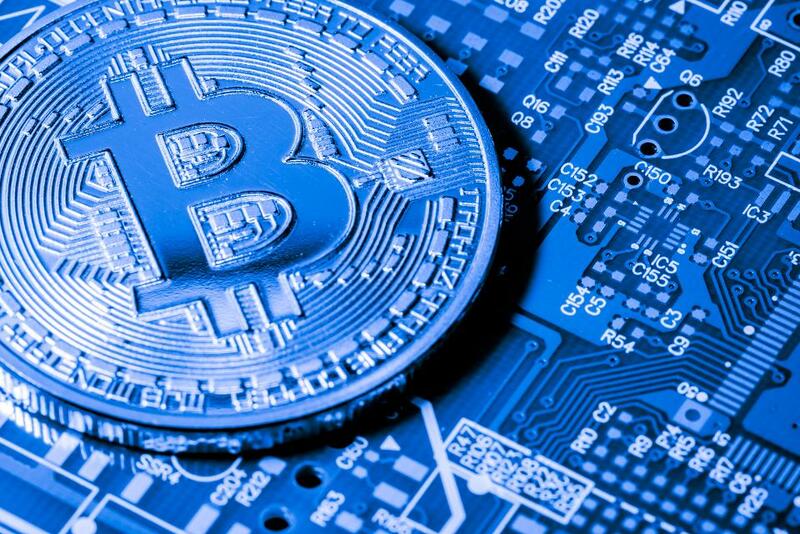 But this article is not so much about the CryptoCurrencies themselves but about the “Blockchain” that allows digital money to exist. Blockchain technology is going to change the way all business in the world is done. In fact, it has already started. “Smart Contracts” (the subject of another upcoming article) are making it easier for businesses to do transactions (especially internationally) without having to make use of an escrow agent. International money transactions can be done in seconds rather than the days it takes for international wires – and at far less cost. 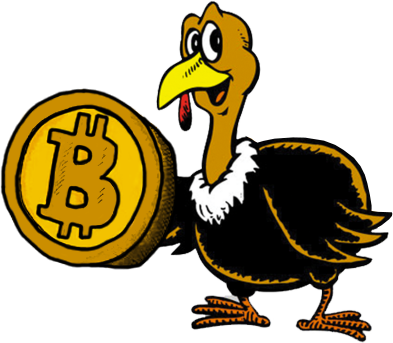 Banks now transfer money to one another using a respected digital currency. Since our government has embarked on its suicidal mission to massively increase the amount of worthless dollars it prints, I have embarked on a mission to protect my family from the government’s recklessness. A few years ago, as the stock market experienced wild ups and downs, I watched 5 guest panelists on CNBC express their opinions on the reasons for the volatility. Actually, seven people interrupted and talked over one another in their zeal to get their points across. The two hosts, who were supposed to be interviewing the five panelists, spent most of the time expressing their own opinions. The one common denominator was that all seven continually referred to "The Fed," wondering how that institution might move to solve the problem. I had to laugh. These were supposedly sophisticated people, representatives of financial and educational institutions and think tanks. And yet they seemed to be as painfully ignorant of the truth concerning the "The Fed" (more formally known as 'The Federal Reserve System') as the average American on the street. 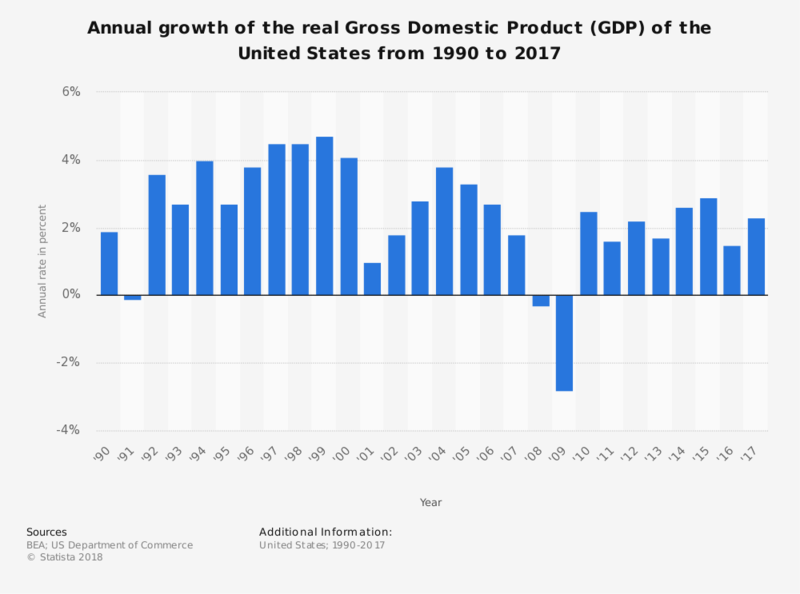 Why should you be concerned about our nation’s GDP? Isn’t that something for economists and politicians to worry about? I’ll give you the short answer first, and then later I’ll explain in more detail. Do you care about your overall family income? This can be a combination of one or more salaries plus money earned from a business, rentals, or investments. If it drops, do you worry? If it increases, do you rejoice? If you care about how much money makes its way into your bank account, you should care about GDP. GDP is the growth in the value of all the products and services produced by our nation, and it directly affects your pocketbook. A strong GDP means more jobs, better personal income, and higher savings for retirement and college for your kids. What's All the Fuss about GDP? 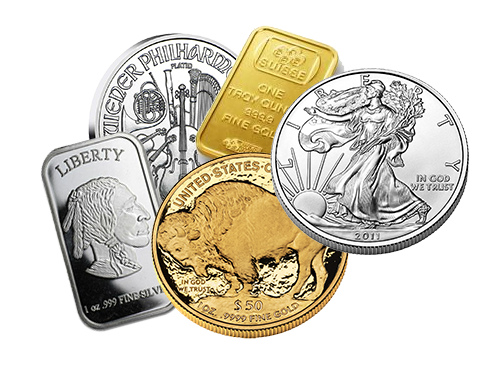 It seems like everywhere you go people are talking about Gold and Silver. Why would people care so much about what some people call a “barbaric relic”? 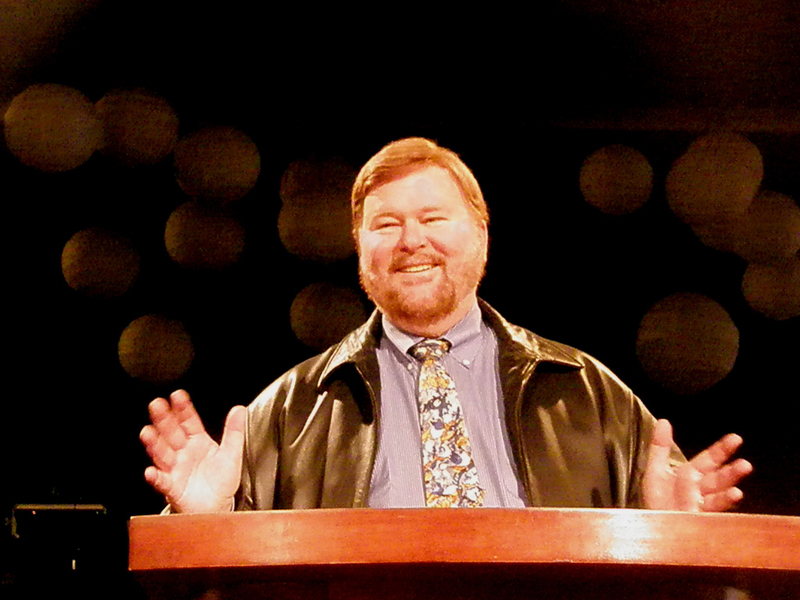 History - Gold and Silver are the only money used in the Bible - a six thousand year history. 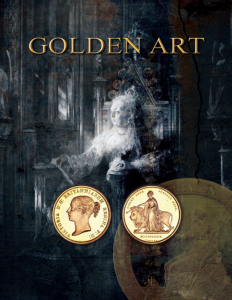 Worldwide, Gold and/or silver have been the foundation of every successful economy. Nations that adopted “fiat” currency – paper money backed by nothing, but enforced by the government – have failed. In fact, the lifespan of fiat currencies internationally has been an average of a mere 37 years. Closer to home, the Founding Fathers set Gold and Silver as the only Constitutional money. It took what many consider to be unconstitutional government action to change those provisions of the Constitution. 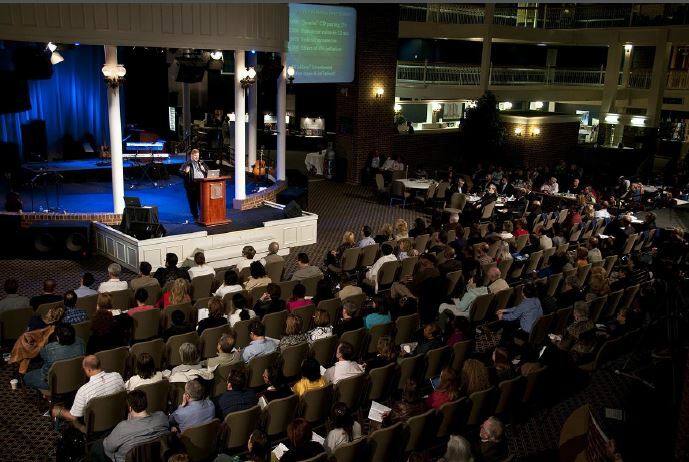 I was asked by my long-time friend, Pastor Jim Collins, to speak on Free Enterprise the Sunday before Independence Day. We decided to do a joint message, in an interview format. I thought you might like to view it. Warning: You may be surprised by our conclusions. It turns out that all we have been taught about capitalism and democracy isn't true. You’ve built your life, your house, and your business or career. 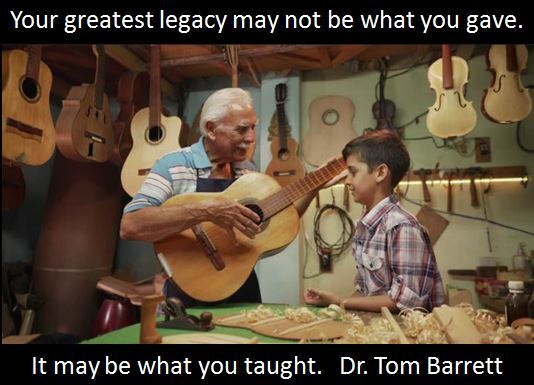 What about building your legacy? Proverbs says that we are to leave an inheritance for our children’s children. Did you notice something strange? It doesn’t say to leave an inheritance for our children, but rather to their children. I don’t think that precludes inheritances for our children, but rather it extends the concept to the next generation. In other words, it speaks to the concept of legacy. Doesn't everyone believe in free trade? That is a serious question and anyone who disagrees with the concept of universal free trade at all times and in all circumstances is scorned. The problem is that most economic types and politicians in the West make two very wrong assumptions. Think how terrible you would feel if your obstetrician told you your new baby had a birth defect that he or she would have to live with for life. As terrible as that would be, it only happens to a tiny fraction of children born in America. But believe it or not, EVERY baby born in 2016 inherited a terrible burden they will bear for life. 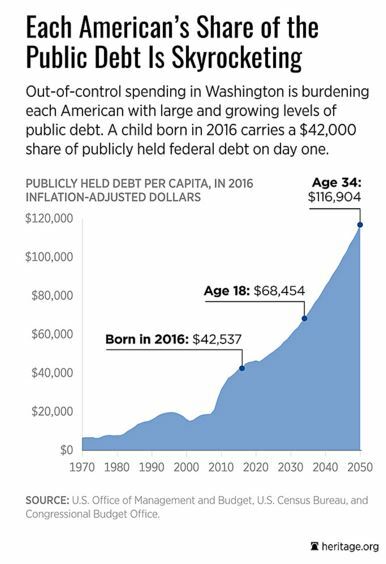 If your baby was born in 2016, he or she already owed $42,537 of the National Debt. By the time they turn 18, their share of the National Debt will be $68,454. And when they are 34 they will owe $116,904. 2016 was the year of “never happened befores” and wrong bets. Brexit wasn’t supposed to happen, but it did. The EU was supposed to expand, but it contracted, as Switzerland, Sweden, Iceland and others withdrew their applications. The EU utopian idea of open borders and an end to the sovereign nations of Europe is gone, as borders are closed and many more referendums on exiting the EU are coming. Clinton was supposed to win, but Trump did. The US economy was supposed to have a growth rate of 2.8%, but it didn’t, and interest rates were supposed to be raised four times, but like the year before, they were only raised a quarter point in December. The Japanese economy was supposed to expand and the yen was supposed to devalue, but they didn’t, instead the yen rose and the BOJ dropped interest rates to negative.1%. Assad was supposed to be defeated and the rebels were supposed to create a democracy, but they didn’t, and now the Assad government is poised to retake control over Syria with the help of Russia. 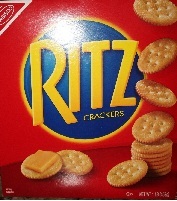 My wife’s mother cried the first time she saw Ritz Crackers in a US store. Why? She had just emigrated to this nation, and eating Ritz Crackers was one of the many good memories she had of the time when Cuba was still Cuba. Once Castro took over the nation, most of the good things ended. While they still lived under Castro’s oppression, and after they came here, her mother told her many things about the time “When Cuba was Cuba.” She told her about freedom, property rights and individual choice about such things as where one’s children would go to school. In 2015 the Dow Jones Industrial Average lost 398 points, after being up in 2013 & 2014. On January 4, 2016 the Dow opened at 17,425 and five days later, closed at 16,346, down 1079 points, wiping out all of 2014's gains and 230 points of 2013's gains. This means that most people who have been in the US stock markets for the last two years have virtually earned nothing. Which Would Survive - the NYSE or the NASDAQ? Who can we bail out next? How about Europe? Does that sound like more money than the US can afford? No problem – we’ll just print more! Who Can We Bail Out Next? Before we put any money into the stock market, we need to define our trading personality. The first step in this process is to determine whether we are traders or investors. Investors usually hold positions for a longer period of time than traders. Once upon a time the United States of America was the world’s wealthiest nation. The dollar was 100% backed by gold. In 1933 the US was on the Gold Standard under which our currency explicitly certified that the there was on deposit in the US treasury Gold payable upon demand to the holder. You could take a $20 bill to any bank and receive a one ounce gold coin in exchange. The nation of Cyprus has beaten out Britney Spears, murder trials, and basketball for attention in the news cycle for the past week. The only problem is that most TV viewers have little or no idea of where Cyprus is and its significance. 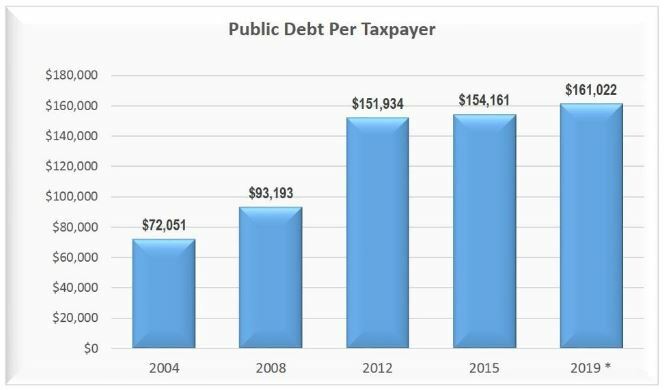 Obama is woefully ignorant concerning US history, or he wouldn’t keep saying that the US has never defaulted on its debt. He has also stated that a default would be “catastrophic.” Neither statement is true. I will demonstrate to you in this article that the US has defaulted on its debt obligations THREE times – and survived. In addition, the US has defaulted on two monetary instruments in its short history. So, if we default it will not be the first time it has happened. 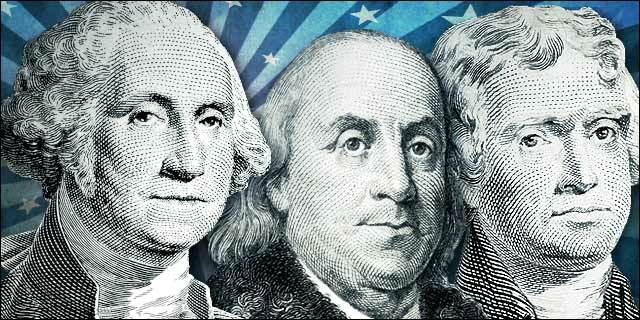 If George Washington were alive today, he would be angry to see his likeness being used on counterfeit currency. There are trillions of dollars of U.S. currency of all denominations in circulation today, bearing the portraits of various dead presidents. They are all counterfeit. And the U.S. coins you have in your pocket or purse? They’re counterfeit as well. My wife’s mother once told her, “Your education is your inheritance.” Her family had escaped from Castro’s Cuba when my wife, Ana, was 11. 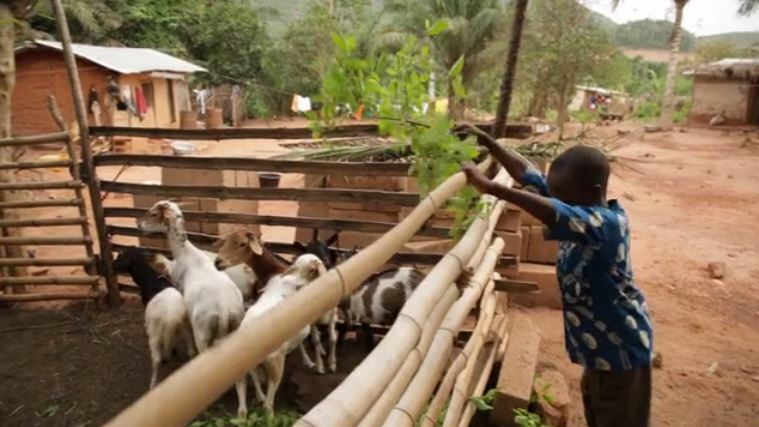 They lost everything, including her father’s business, when they left. Although he worked hard in this country, he was almost 50 when they arrived in “Estados Unidos,” and was never able to build up much wealth. The Dow Jones Industrial Average closed above 14,000 on Friday for the first time in five years. So what? One of the biggest lies in financial circles is that the stock markets reflect the American economy. The reason that many people believe the lie is that it used to be true. This falsehood was particularly helpful in Obama’s bid for re-election.